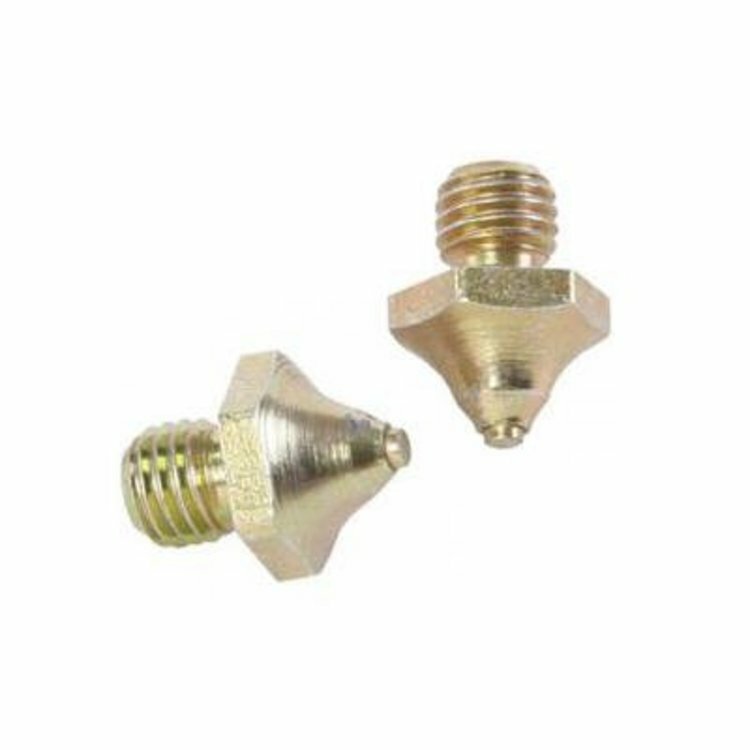 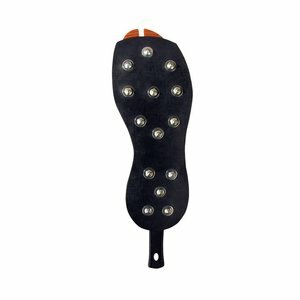 40 Threaded Carbide Spikes with Washers that provide added traction on wet surfaces. 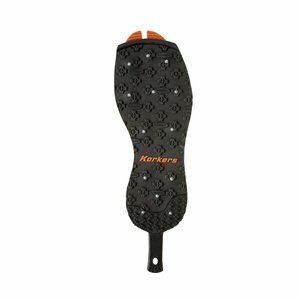 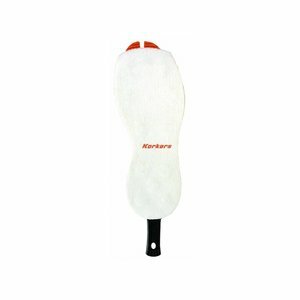 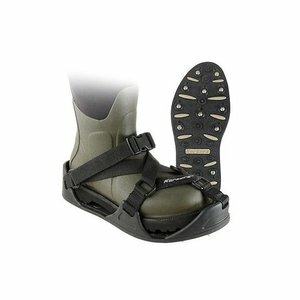 This product is designed to be used with the Korkers Studded Rubber Sole & Casttrax overshoe sandal. 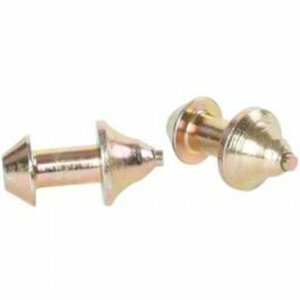 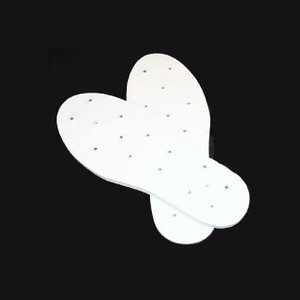 Quality felt with carbide tipped studs permanently embedded.